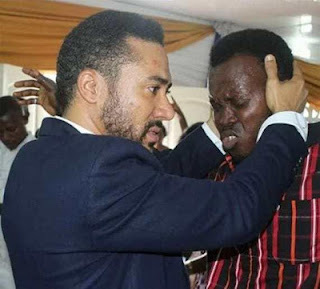 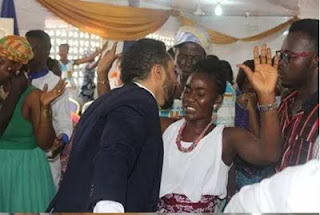 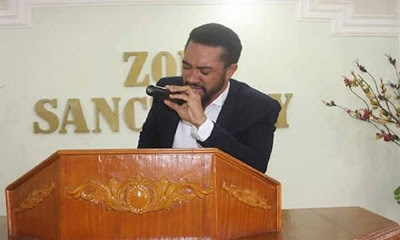 Top Nollywood and Ghollywood actor Majid Michel is now a minister of God. Not only is he constantly sharing the word of God on his IG page, he now goes from church to church to minister. 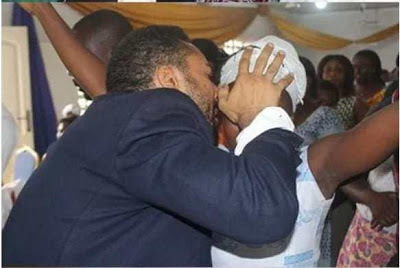 On October 4, the Ghanaian actor was seen ministering at a Church - Zoe Sanctuary where he performed deliverance.